We want to be apart of a digital revolution that embodies all of our core values as a business and as a brand. 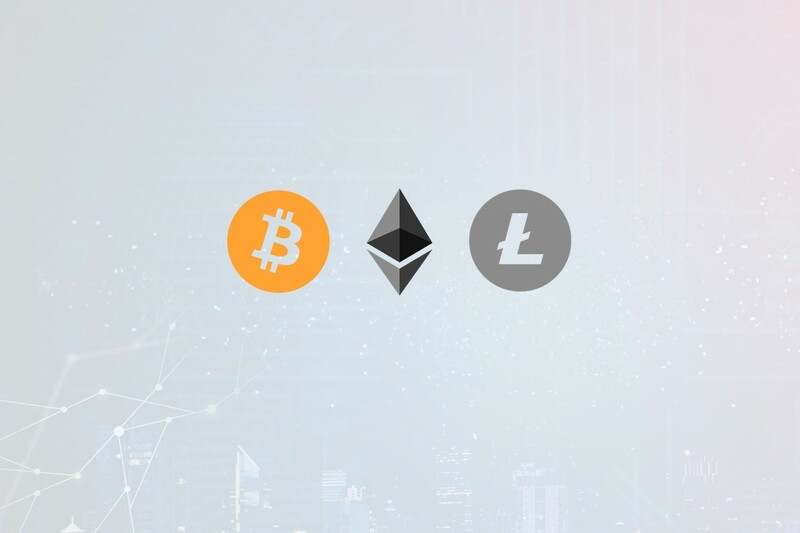 Cryptocurrencies will lead the technological revolution into an even more fruitful future that supports the leading creators, designers and risk-takers. Inquire via our contact form today.